Sue Lawley's castaway is jazz pianist Stan Tracey. 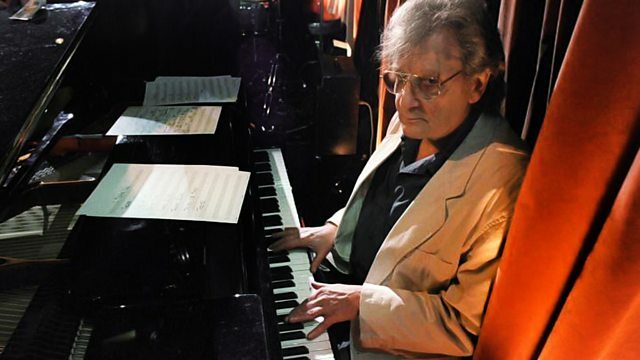 Sue Lawley's guest this week is the jazz musician Stan Tracey. He's been at the heart of the British Jazz scene since the 1960s when he was resident pianist at Ronnie Scotts. It was at that time he wrote what has been called the greatest of all British jazz albums - his Under Milk Wood suite. Bird on Verve: Charlie Parker Vol. 8. Stravinsky: The Rite of Spring: Petroushka.